Navigation is an important aspect when it comes to finding your way in the sea. The Phoenicians first developed the art of sea navigation around 4000 years ago. The Phoenician sailors accomplished sailing on the sea by use of primitive observation of the stars and sun together with charts. The view of maps and the sun and stars helped them determine their direction while on the sea. It took many centuries later for navigation to make advancements especially with the development of the ships compass. 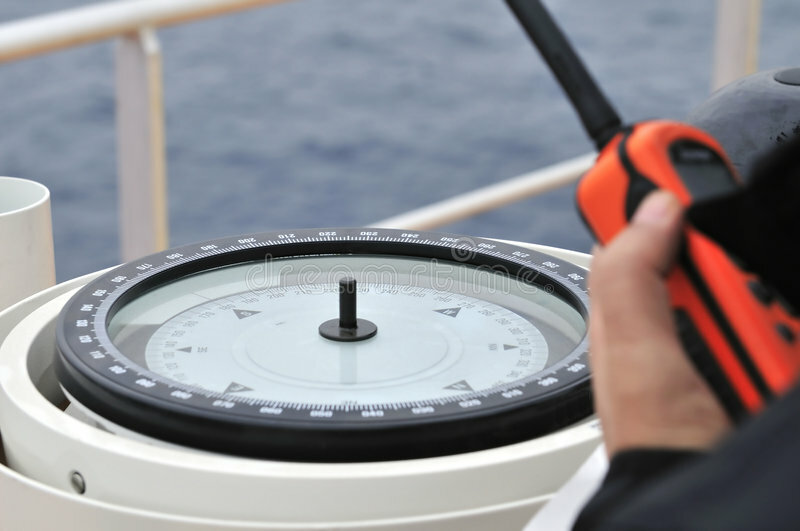 The invention of the first ship’s compass more than 2000 years ago saw a revolution change when it came to the development of sea navigational tools. The first compass ever made, was out of Lodestone. Lodestone is an iron-magnetized ore that occurred naturally in the Han Dynasty in China between the 300 and 200 BC. The Han dynasty was the place where the first compass was invented. The invention occurred between the 2nd and 3rd century. However, the first compass was not used for sea navigation but fortune telling and geomancy. Nevertheless, with time the invention of the compass began to spread beyond the Han dynasty making its appearance in Europe. However, the Chinese started to advance the compass to help suit the navigational need for sailors. The typical Chinese compass used for sea navigation purposes was a magnetic needle floating in water inside a bowl. The Chinese compass was known as the wet compass. The arrival of the compass in Europe saw the adaptation of the compass to a much better look. 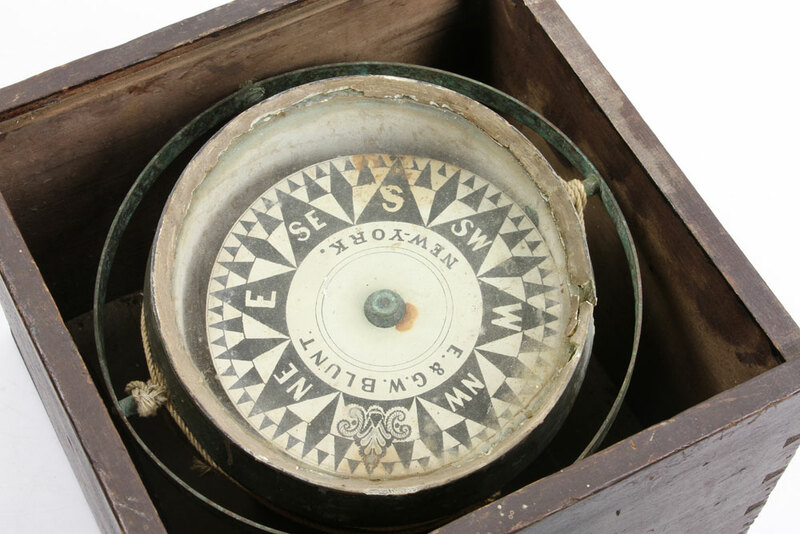 The Europeans adopted the compass in the 16th century into a box-like frame with a dry pivot needle. The Chinese later took up the design and came up with a suspended dry compass that was used until the 18th century. However, it was not until 1296 when people began to use the marine’s compass to navigate their way in the sea. The diverse compass makes differ from each other in specific ways. Modern technology saw the compass change its appearance over the centuries. Currently, the ship’s magnetic compass is kept on a ‘monkey island’ above the ship’s navigational bridge. It is then reflected using a periscope-like gadget into the deck. It becomes easy for someone to steer the ship and read the compass at the same time. In spite of the differences, the primary similarity is that all the designs have the magnetic property that helps sailors find their direction while on the sea. The marine’s compass is vital in sea navigation. Lovesail.com is a meeting place for sailing enthusiasts to come together for dating, friendships and crewing opportunities. This entry was posted in News and tagged celestial navigation, compass, navigation, navigation aids, ships compass by Erica. Bookmark the permalink.